The Three Lords is named after the last 3 noblemen to be beheaded in Britain. The pub was first definitively mentioned in 1781, although it is suspected it was built much closer to 1746. The current site of The Three Lords was rebuilt in 1890, and is a short walk from The Tower of London, situated on The Minories. Today, The Three Lords combines the ambiance of the time honoured local, with the buzzing atmosphere of a city pub. We pride ourselves on traditional qualities, with friendly staff and carefully created food and drink menus that offer something for everyone. 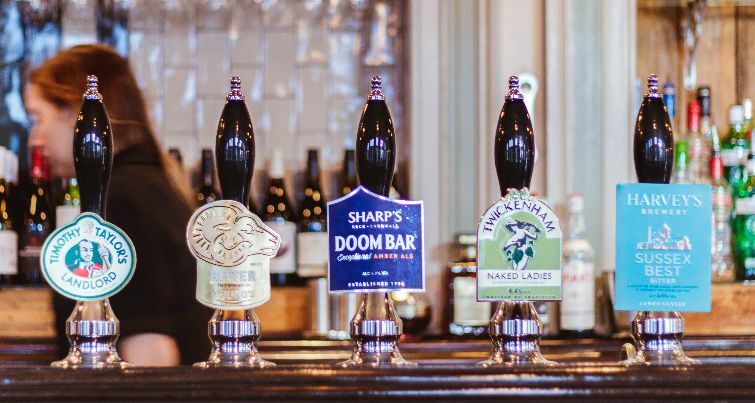 The Three Lords offers a warm welcome, an outstanding selection of food and drink, a stunning secret hideaway, a vibrant, friendly, unpretentious City atmosphere, tons of history, and a delightful overall experience for any pub goer. 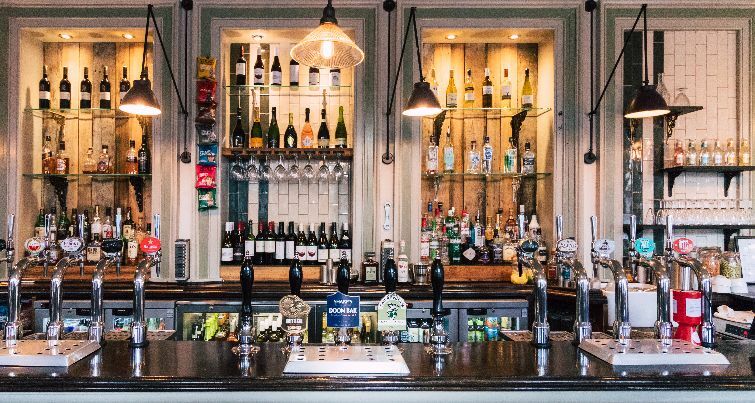 Located on the busy Minories, connecting The Tower of London with Aldgate, The Three Lords is a gem of a City pub, serving an extensive selection of imported and British lagers, ales, craft beers and cider.